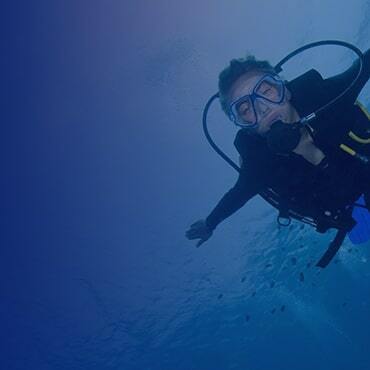 Love the sweeping shot of the kelp forest or coral reef you saw online, but unable to get that view from your compact or mirrorless camera without moving too far away? 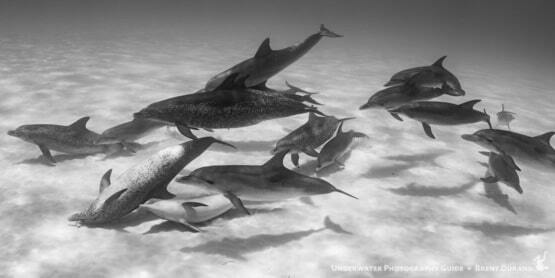 This is where the wet wide angle lens becomes an extremely important tool in your underwater photography kit. These lenses are designed to be attached to the front of your port to convert your fixed lens compact camera, or standard lens on a mirrorless camera to a wide angle lens. This allows you to shoot closer to your subject, which in turn allows for lighting with strobes and the ability to capture stunning wide angle images. Look for a lens that works well with your specific camera, attaches to your housing, offers features you desire, such as soom through or special port adapters and fits in your budget. 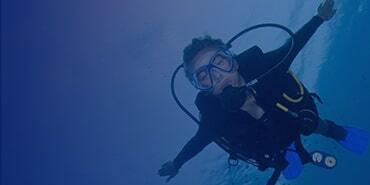 Contact our sales team for expert advice and a custom quote for your underwater photography kit. The Kraken Sports KRL-01 Wet Wide Angle Lens is a ultra-wide conversion lens designed to work with the popular standard of wide angle compact cameras at 24mm focal length. 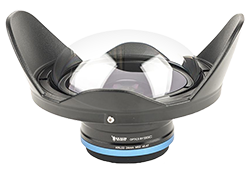 This wider focal length, paired with high quality glass optics provides an angle of view of 145°. In addition this lens allows for full zoom through, so will work great with a 28mm lens and at any focal length along the zoom range of your lens. 67mm threaded which fits on most common ports. 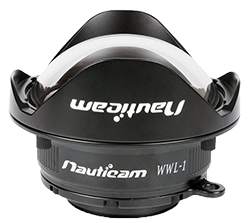 The Nauticam WWL-1 Wet Wide Lens is the best available when it comes to optical quality. With all lens elements made of high quality glass, this lens was designed to deliver a wide 130° angle of view at 28mm with minimal blurring or distortion near the corners of the frame as is often seen with wet wide lenses. The price and weight attest to the quality of the lens and it's construction. 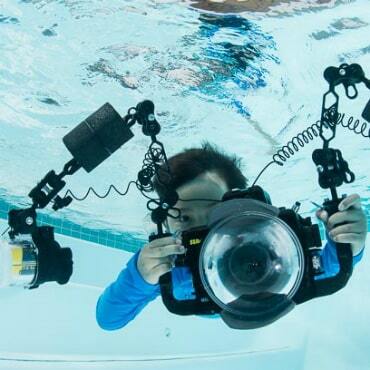 With full zoom capability you can easily compose the photograph you want to capture, and with the complementing Bayonet Mount System it is quick and easy to remove the lens while shooting during a dive. 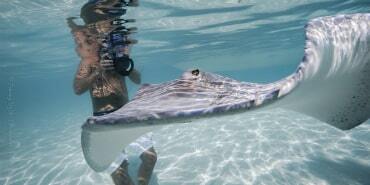 Includes both M67 threads and the Nauticam Bayonet Mount. 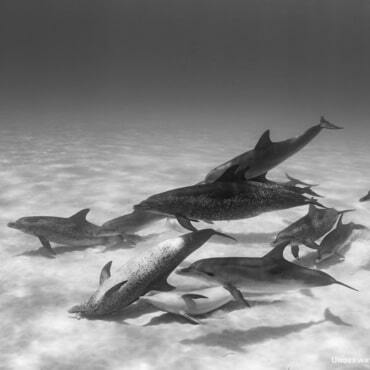 The Fantasea-AOI UWL-09F Wide Angle Lens offers a wide 130° angle of view with full zoom through at a lower price point that other similar lenses. 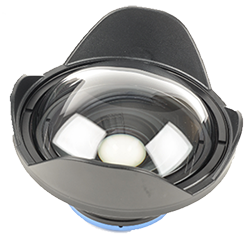 This lens is crafted with high quality glass elements, and a polycarbonate front dome. Designed to fit nearly all camera housings it includes two different M67 adapters in the box in order to get an accurate fit and minimize the risk of vignetting with your camera and housing set up. Comes with 2 different 67mm adapters to best fit your housing, compatible with Fantasea Bayonet System. 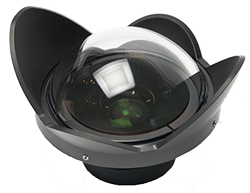 The Kraken KRL-02 Wet Wide Angle Lens offers an ultra wide field of view of 150º at an affordable price. It is designed to be used with cameras with 24mm focal length such as the Olympus Tough Series without vignetting. This lens is smaller than other wet wide lenses, which makes it a perfect pair for smaller compact camera housings when traveling. Features a 52mm thread, a 67mm to 52mm step down ring may be required for some housings. 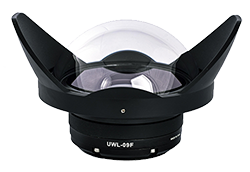 The UWL-04 Fisheye Lens has been a long-standing popular wide angle lens. With a 52mm thread attachment it works on nearly all housings (some require an adapter) and provides an incredibly wide 165° field of view at 28mm. While it does not provide zoom through, you can zoom a 24mm camera up to 28mm to remove vignetting and still focus accurately.